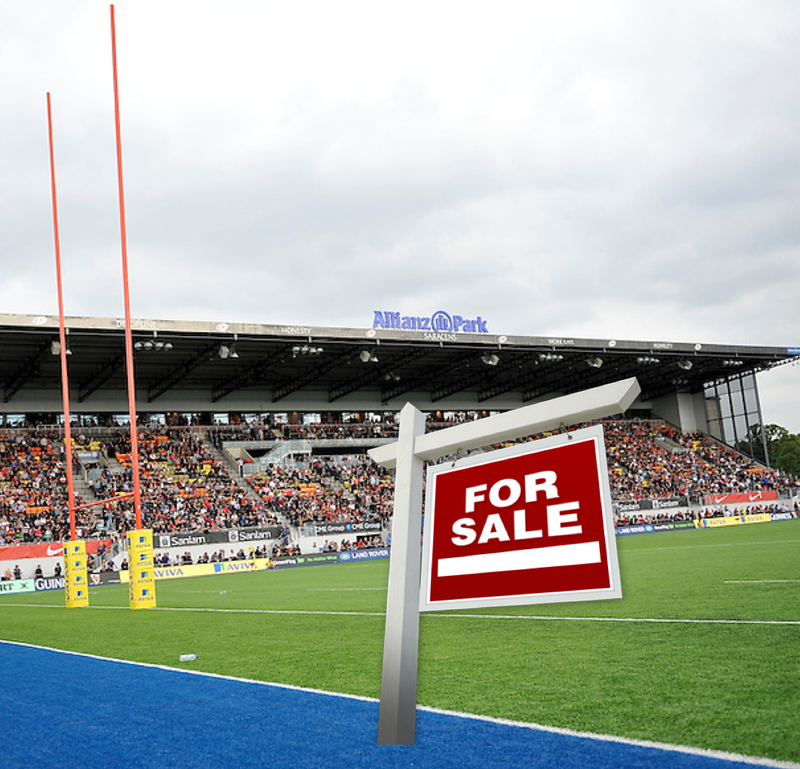 TOTAL FLANKER...a rugby blog: Saracens - For Sale? 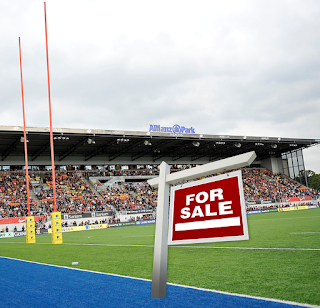 Apparently Saracens is not for sale. At least not according to their chairman Nigel Wray, despite co-owner Johann Rupert's decision to withdraw his financial support from the club. 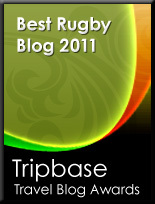 Wray will now take full ownership of Sarries and apparently is "confident of finding new investors". Which doesn't really suggest to me that the club is "not for sale". It strikes me that this situation may offer a unique possibility. It is clear, at least to me, that in the long term something radical has to happen if the uneasy compromise that currently exists between the Premiership clubs and the RFU is to be addressed and more than lip service is to be paid to the issue of player welfare. I've long thought that the RFU should partly be using its vast wealth to take more of a stake in the club game - and the opportunity to invest in the nation's most successful club in recent years should not be dismissed lightly.